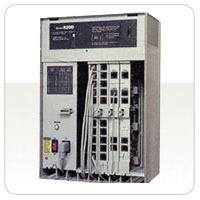 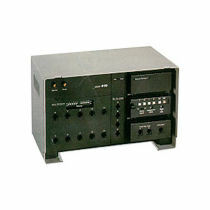 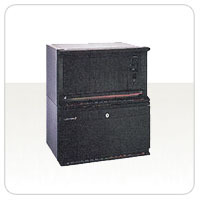 The Merlin Phone System has been a leader in the small system environment for many years. 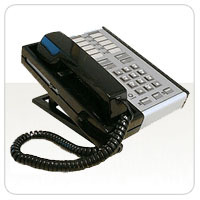 The Merlin phone system is expandable from 2 to 40 lines and from 6 to 120 telephones, depending on the system, the Merlin phone system may be the perfect communications solution for your small business. 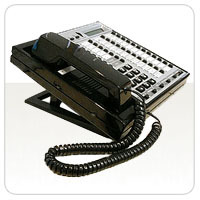 Many standard features on the Merlin phone system can also be expanded with the use of feature cartridges or upgraded releases. 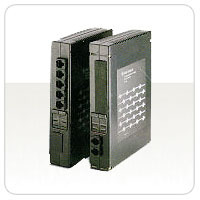 All Merlin phone system solutions are capable of speed-dialing, privacy, transfer, intercom, etc.s.